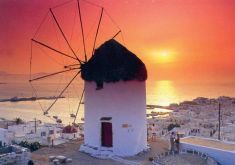 Explore Athens and the beautiful islands of Mykonos and Santorini with this discount package. 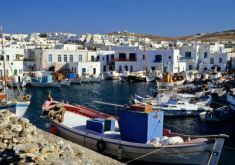 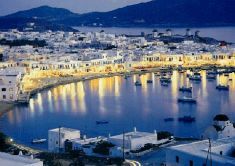 Greece island hopping special offer deal. 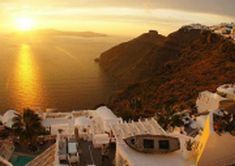 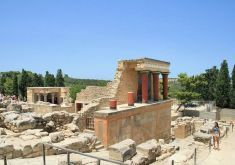 Tour Athens and the romantic Greek islands with this discount vacation package.